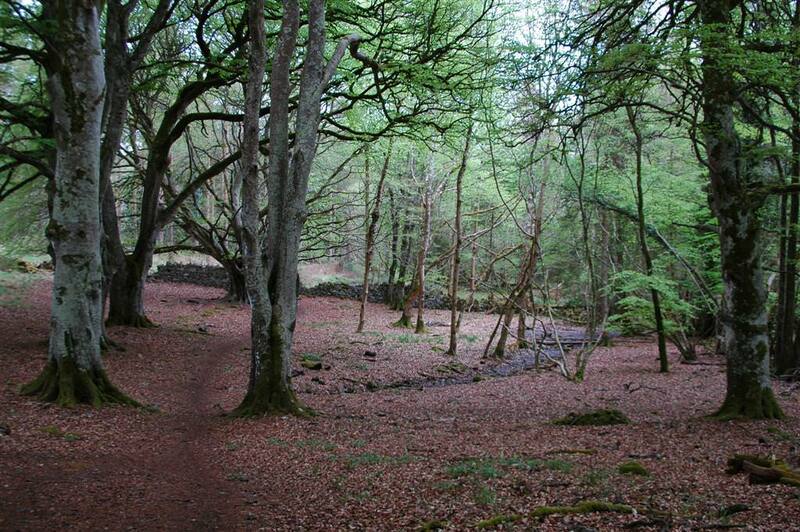 Enjoy a family walk in this forest friendly trail in Portumna Forest park.The Forest Friendly Walking Trail is on wide and smooth forest road and timber boardwalk. It winds gently through trees to a viewing platform close to the shore and on to the duck pond before returning to the car park. The viewing platform looks out across Lough Derg and its islands and southwards towards Terryglass while to the right the main expanse of the lake can be seen.